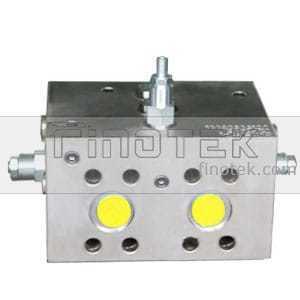 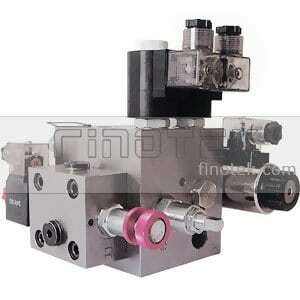 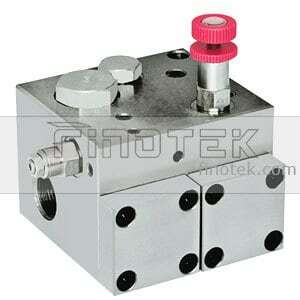 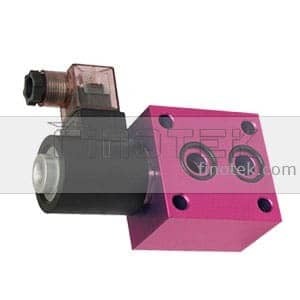 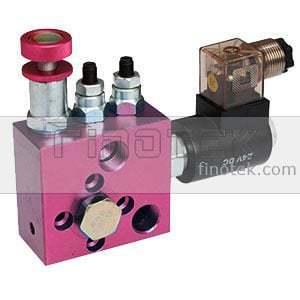 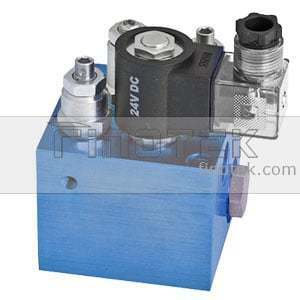 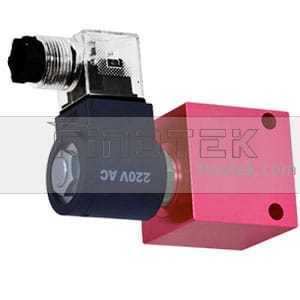 Hydraulic manifold valves and blocks with valves are designed for hydraulic systems or hydraulic units as hydraulic integrated circuit to control the main or some certain part pressure or flow. 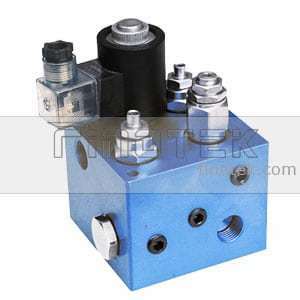 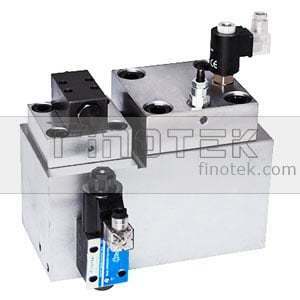 The compact designed of hydraulic manifold valves and mounted with modular or cartridge valves is the main pressure control panel, which is easily to replace modular valves and other large valves instead. 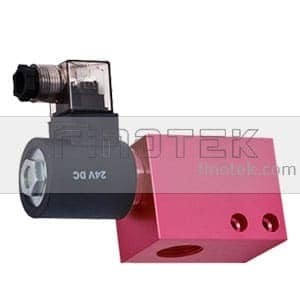 Finotek designs and manufactures hydraulic manifold valve blocks as standard cavity or custom drawings, samples, offers high performance and cost-effective hydraulic products for your hydraulic components or business.